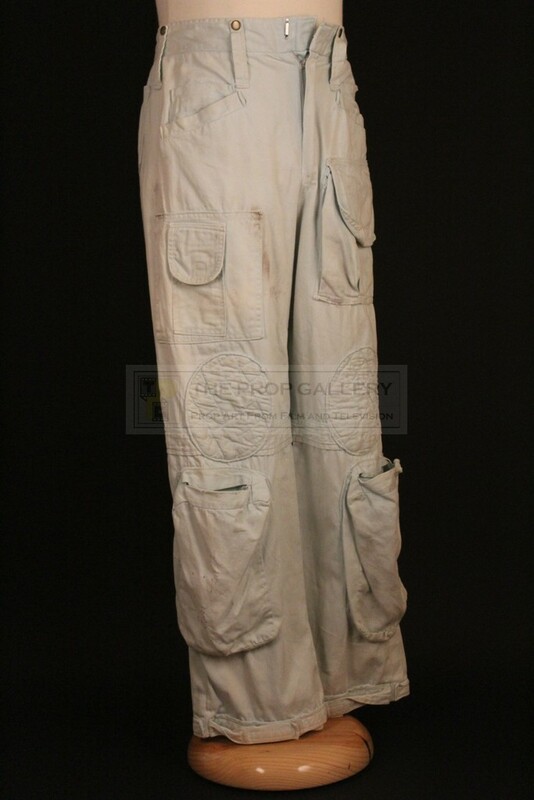 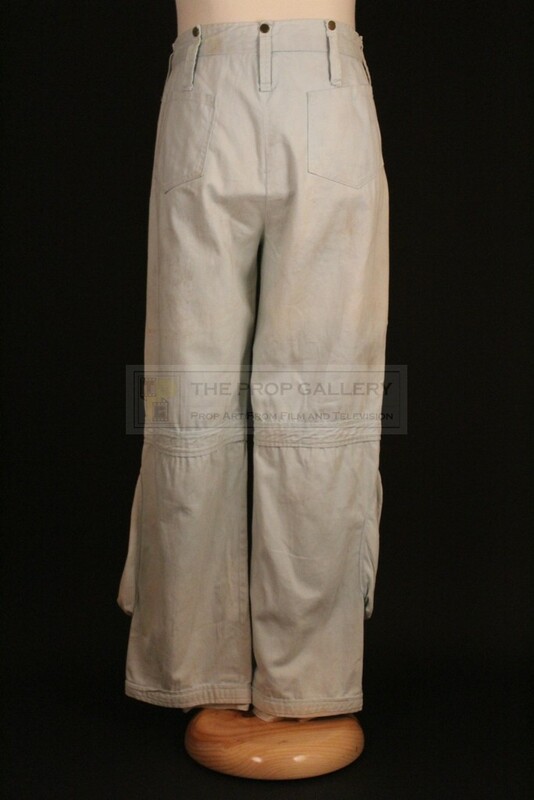 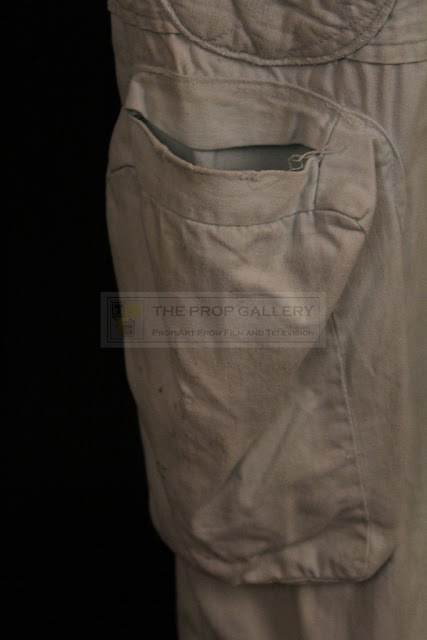 thepropgallery: An original pair of cargo pants from the production of the 1979 science fiction classic Alien directed by Ridley Scott with design from legendary Swiss surrealist H. R. Giger. 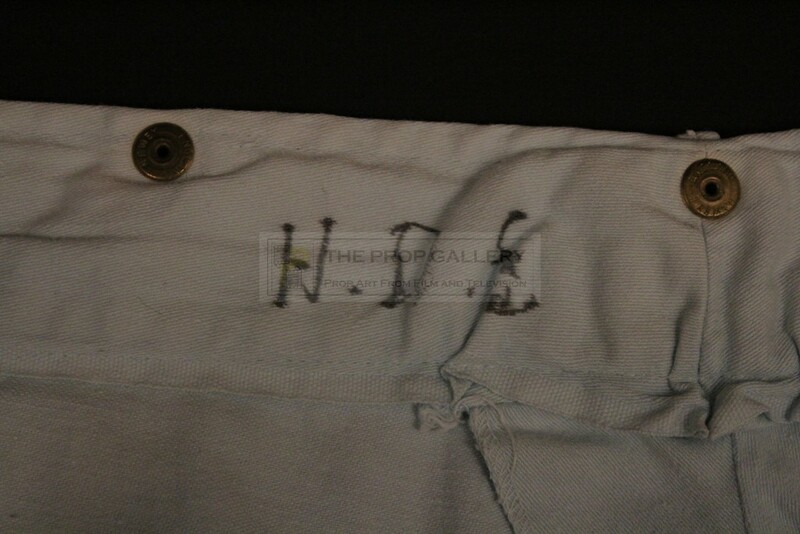 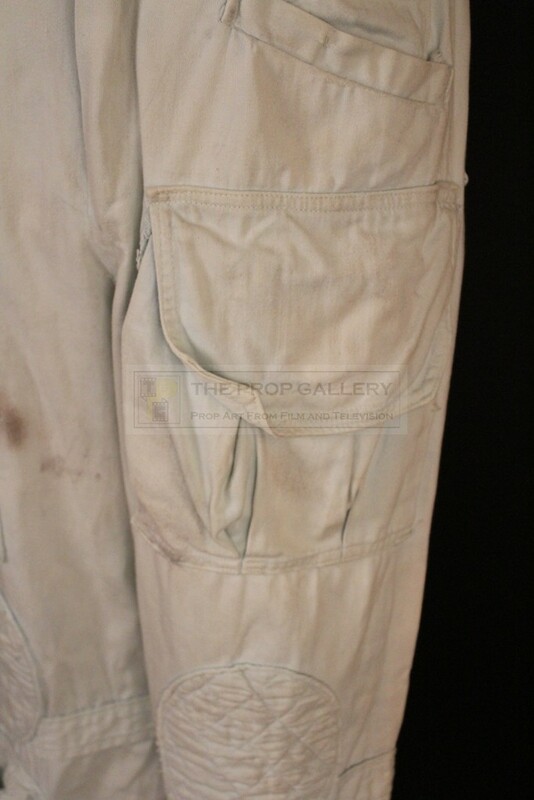 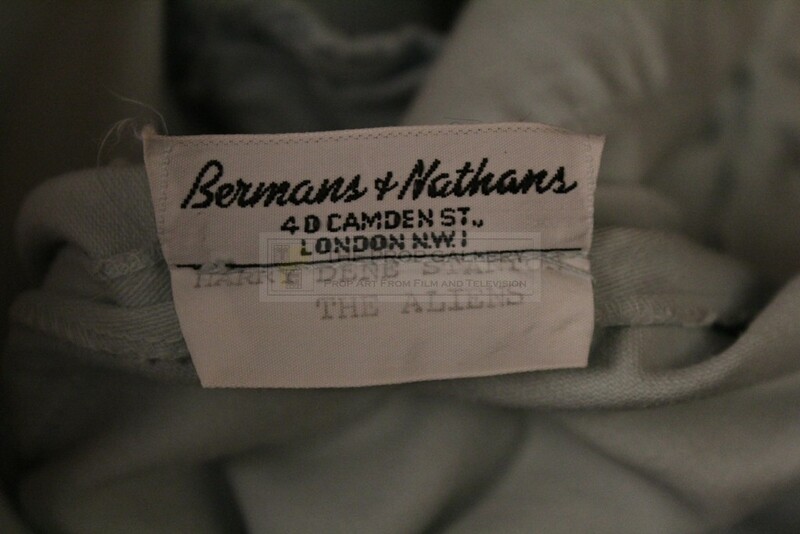 These cargo pants were custom made for production by Bermans and Nathans for use by Harry Dean Stanton as Brett, they are labelled 'HARRY DENE STANTON' (sic) 'THE ALIENS', an early working title for the movie, in addition Stanton's initials H.D.S are written in the back in black pen. 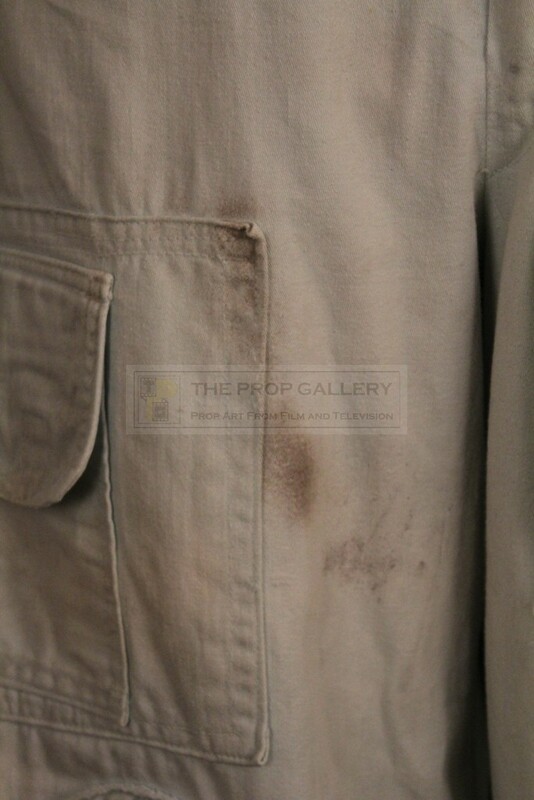 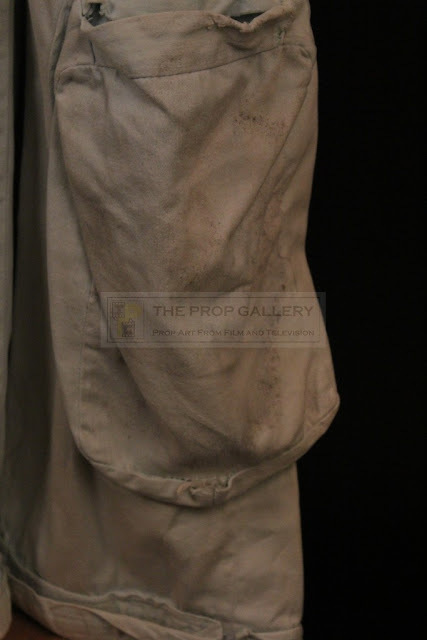 The pants remain in good condition with some production distressing and exhibit traces of studio blood, many years ago the right shin pocket was signed by John Hurt, this is now extremely faded and does not detract from the piece.